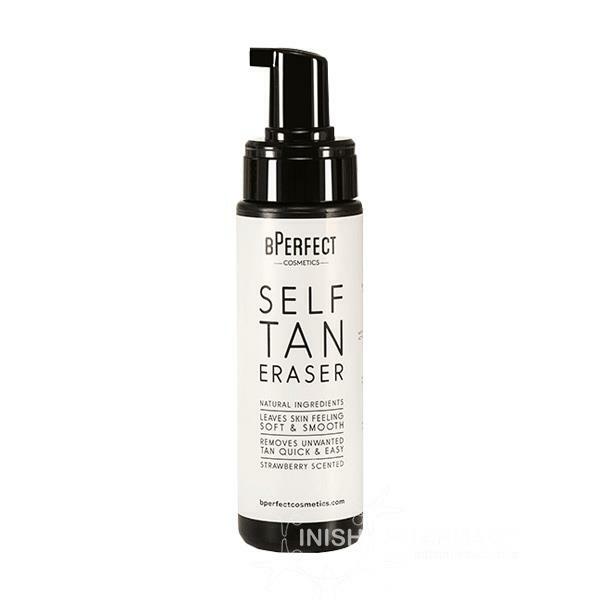 The BPerfect Self Tan Eraser Strawberry Scented helps remove any stubborn tan. This fast working formula is gentle on the skin and can guarantee that your skin will be left feeling clean, nourished and smelling gorgeous. The tan eraser works by exfoliating the skin within a few minutes, to remove old tan (3 - 4 days old).